All accredited educational and academic institutions are eligible for a flat-rate 30% discount off all BasicBrix services and solutions (excluding third-party products, licenses, security certificates, and domains) with no minimum quota and commit term. Accredited educational and academic institutions include schools, institutes of higher learning, technical education institutions, polytechnics, colleges, and universities. These institutions must be accredited by the Ministry of Education or an equivalent foreign education authority. Where applicable, we can also obtain educational and academic licenses for software deployed by the educational institution in our cloud. These may include Microsoft products under BasicBrix's SPLA licensing agreement as deployed on Virtual Private Servers, and also Sophos products provisioned as firewall/threat management virtual appliances in our cloud. 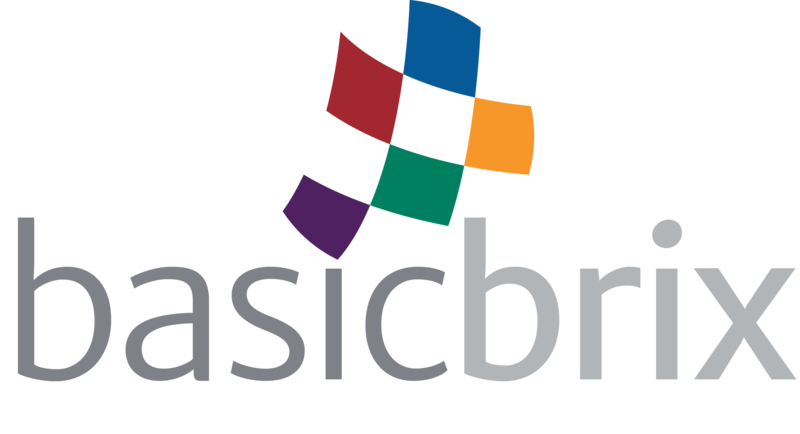 The classification of these licenses as educational or academic is at the sole discretion of the software manufacturer and is not within the control of BasicBrix, although we will provide justification and reporting to these manufacturers that the client organization is an educational institution.